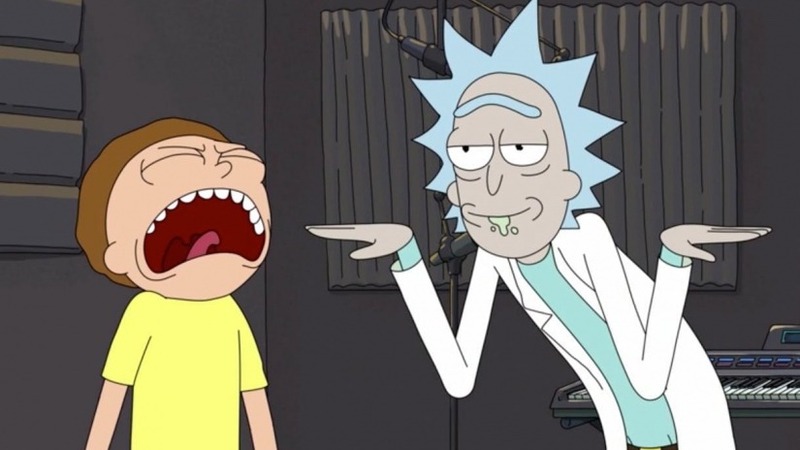 Rick and Morty has been renewed for 70 more episodes by Adult Swim. With the previous seasons each consisting of 10 episodes, this potentially amounts to seven new seasons. Co-creator Justin Roiland tweeted a drawing, announcing the large episode order. To celebrate the deal, Adult Swim is rolling out a multi-city pop up, the Rickmobile, to cater to the fervent fan base. The tour kicks off May 17 in Atlanta before making its way to San Diego Comic Con in July.